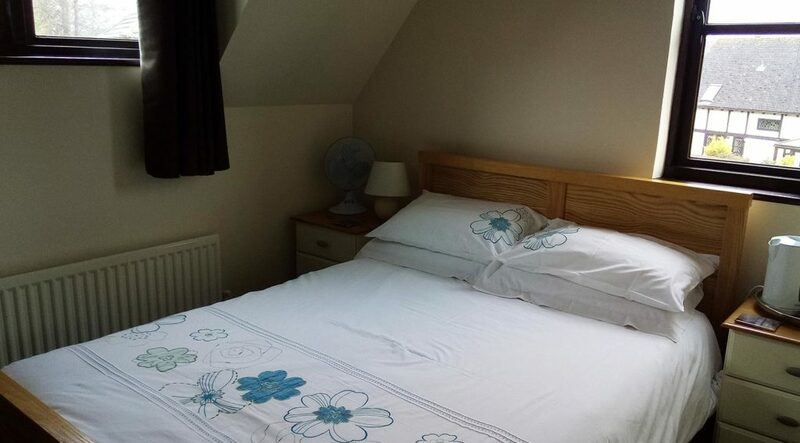 Caxton House offers a warm welcome at our homely bed and breakfast accommodation throughout the year and is located on the outskirts of Saxmundham, a small market town in Suffolk. 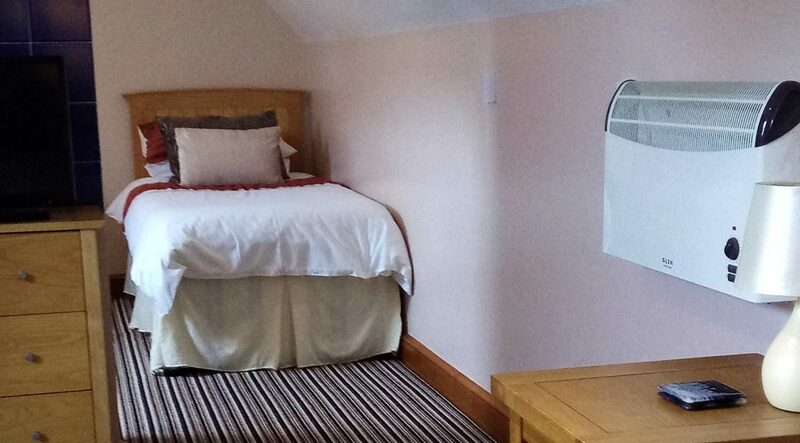 We offer two rooms, a twin and a double. 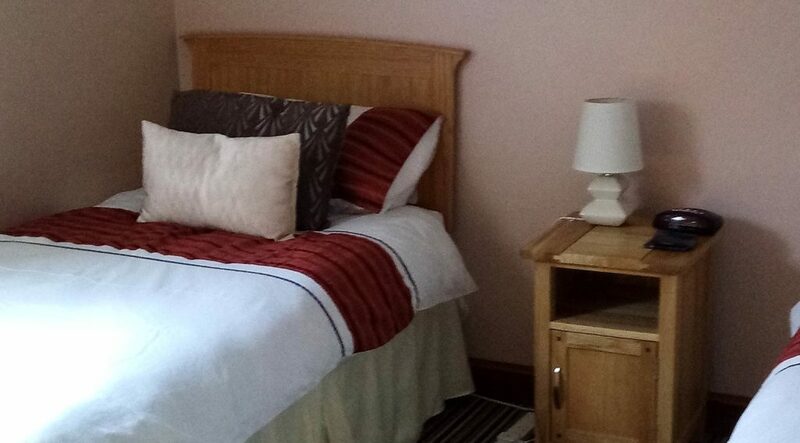 The double room has its own TV, tea and coffee making facilities and private bathroom; we can accommodate a family by adding a single room which would then share the bathroom. The twin Suite offers a more spacious accommodation with a sitting room area, TV, fridge and private shower room and is separated from the main house and breakfast is served in the dining room.